Housing affordability changes over the years for home owners, but this has been largely ignored. The focus has mostly been on entry-level affordability for home buyers. But how does affordability change over the years after people have bought their home? 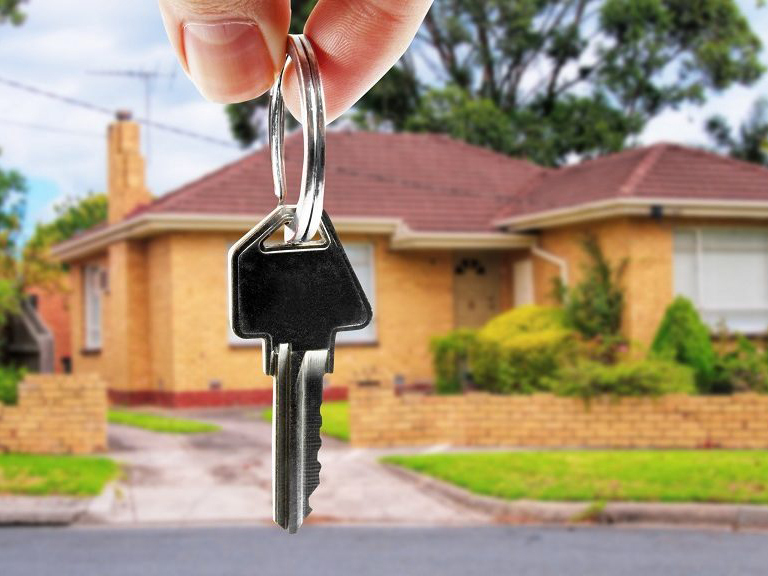 Our newly published research in Australian Geographer has found owners who entered the housing market 10-15 years ago are less likely to be in housing stress compared with renters or prospective home buyers. Housing becomes unaffordable when households, especially lower-income households, spend more than 30 percent of their income on housing costs. Thus the threshold for affordability on our housing affordability index is 30 points. The index shows continuous improvement in ongoing housing affordability for owners over time. In particular, those who entered the market 10-15 years ago are more likely to find their housing is affordable. Housing stress is not very relevant to them. This is a key benefit of ongoing home ownership. Read more: Housing affordability stress affects one in nine households, but which ones are really struggling? Our study focused on Greater Sydney, where we found entry-level housing remains unaffordable in all regions, but the level of unaffordability varies across regions. Specifically, the deterioration in housing affordability is more obvious in lower-income regions such as Western Sydney. Ongoing housing affordability for those who have entered the market improves considerably within five to ten years. However, there are again significant differences between regions. Residents in lower-income regions such as Western Sydney take longer to improve their ongoing affordability than residents in high-income regions, such as eastern Sydney. Ongoing housing affordability examines how affordability evolves from the year after entry into the housing market for each cohort of entrants. This is a superior housing affordability measure for most households, particularly current home owners. Importantly, it also demonstrates the benefits and importance of home ownership. Our ongoing housing affordability indices suggest households in Greater Sydney may experience some level of housing stress in the first five years after buying a house. But this improves from the tenth year after entering and continuously staying in the market. For instance, ongoing housing affordability for the cohorts who entered the market in Greater Sydney in 1992 improved significantly from an index value of 38.3 points (a lower index value represents higher housing affordability) in 1992 to around 19 points in 2002. It improved by another 9.5 points by 2016. This reflects a continuous improvement in housing affordability for ongoing owners. This improvement is explained by a combination of two factors. First, owner incomes typically rose in the years after they first bought a house. Second, those who got in early also avoided the house price inflation of recent times. This means those who entered the market 20 years ago probably do not find their housing is severely unaffordable. A comparison between the cohort who entered the market in 1992 and the cohort who entered the market in 2015 shows clear differences. The 1992 cohort has a lower housing affordability index value of 9.5 points (meaning more affordable) in 2016 compared to 60.3 points for the 2015 cohort. Housing is clearly much less affordable for new entrants or home owners than for those who entered markets 23 years earlier. Renters or prospective home buyers are also more likely in housing stress compared with current homeowners, particularly those who entered the market 10-15 years ago. Entering the housing market earlier made a big difference for housing stress. Thus, the long-term benefits of home ownership should be promoted to prospective house buyers. Ongoing housing affordability for home owners improves considerably within five to ten years of entering the market. However, the ongoing affordability indices show the rate of this improvement varies across different regions of Sydney. Figure 2 shows that residents in lower-income regions (such as Western Sydney) take longer to reach the affordability threshold of 30 points than residents in higher-income regions (Eastern Sydney). This is likely to affect the consumption and welfare of households, particularly those from lower-income regions. Long-term owners’ head start makes a big difference for housing stress. Policymakers should promote home ownership as a means to reduce housing stress among prospective home buyers as housing affordability improves over time for home owners. Governments should redesign existing housing policies to enhance affordability for all households, but particularly entry-level housing for low-income households.